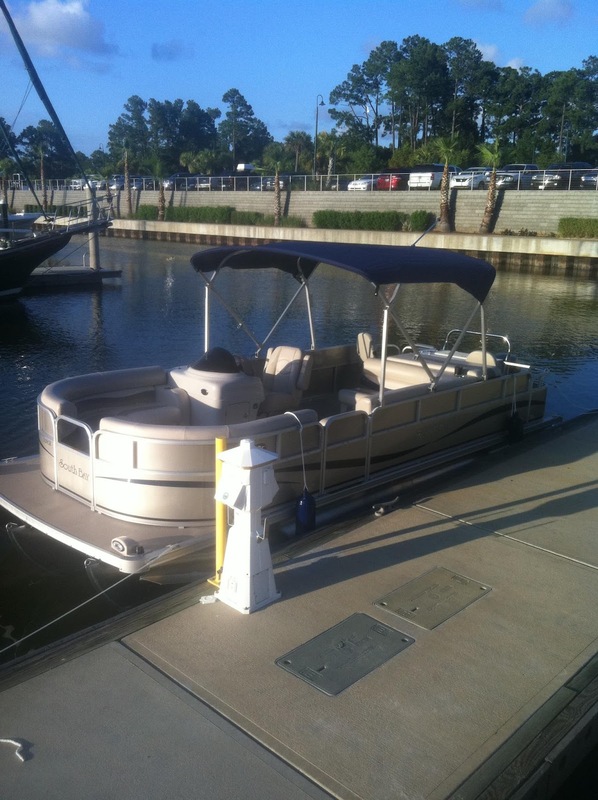 Looking for a private boat to rent in Gulf Shores or Orange Beach? Look no further! Gulf Shores Boat Rental provides visitors with the opportunity for a private family or group trip - with an experienced, friendly Captain! You won't have to worry about getting lost, running out of fuel, or damaging the boat while docking. Accommodating groups of up to 12, enjoy our popular sunset cruise, where you'll enjoy a comfortable ride, and a gorgeous sunset over the water. Often, dolphins swim playfully nearby the sun slips below the horizon. Try a fun family wakeboarding or tubing trip in the afternoon. For those who want an evening trip with stops at popular restaurants and night spots, try our private dinner cruise or "booze cruise" (21-and-over, only). There's something for everyone at Gulf Shores Boat Rental. Contact us now to reserve your private cruise!